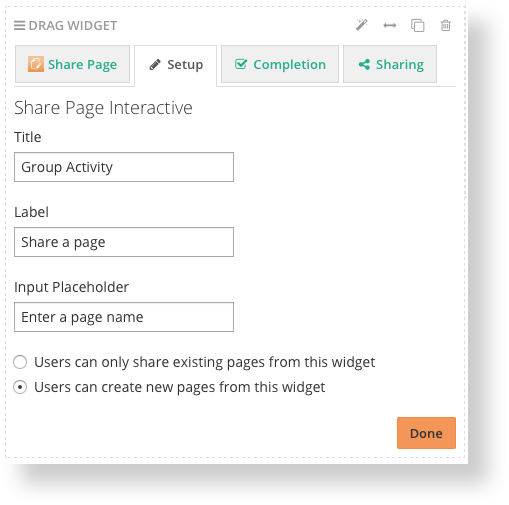 Widgets are the basic building blocks of a page. Use widgets to add text, media, activities, galleries, feeds, etc. There are many widgets to choose from, below is an overview of some of our staples. Add text, images, tables, embed videos, and iframes. 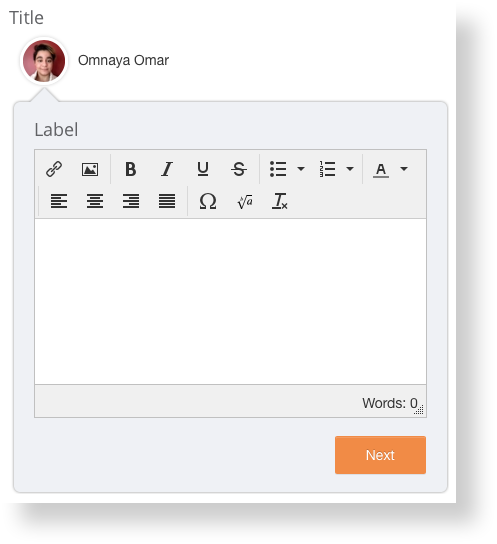 Format your text using a big range of tools and features. Tip: Support your text with images, icons, bullet points and break your text into easy-flowing paragraphs for better readability! Click or drag the widget to place it on the page. Add your video URL and a custom poster image (optional). Tip: OpenLearning supports YouTube, Vimeo, Dailymotion, Vzaar, Brightcove, HTML5 video, and Flash. As for video file types: mp4, Mov, Avi, WebM, and Ogg. 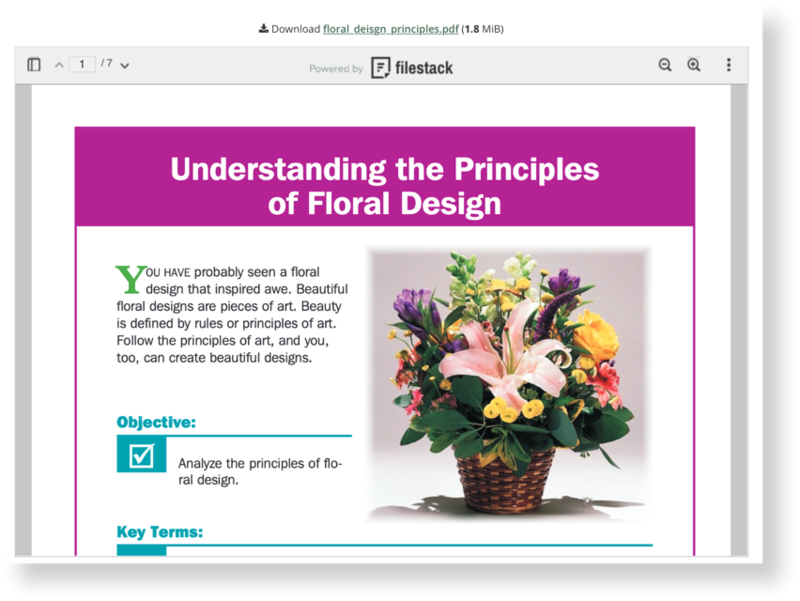 You can add image, PPT, or PDF files on the page. 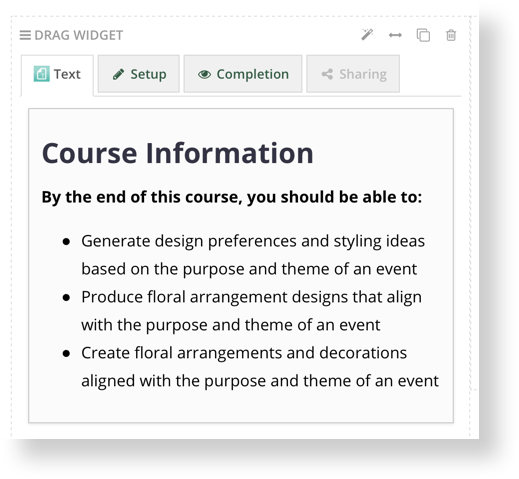 These can be viewed and/or downloaded by course participants. 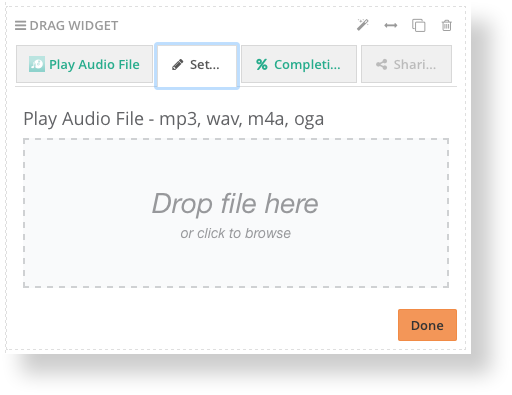 Tip: Add multiple image files using this widget if you need a quick slideshow function! This widget is simply for creating extra space on your page and is only for aesthetic appeal. The Post file widget allows students to share video, audio, or document files into a Gallery. 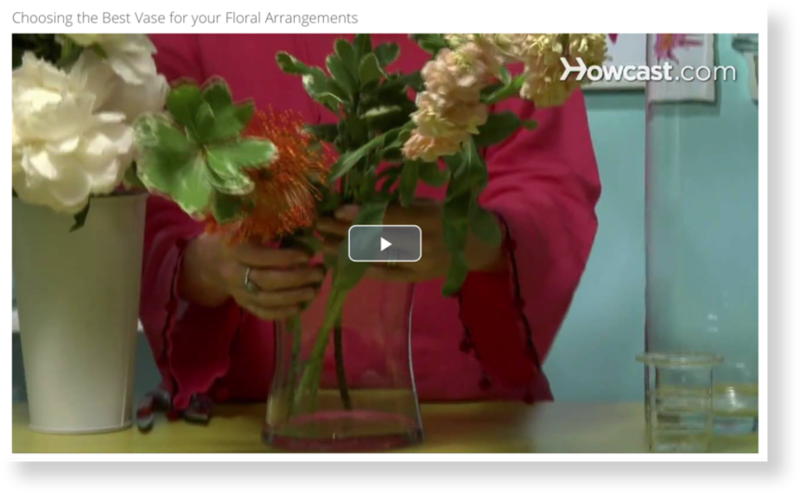 These activities can be set up to be private (viewable only by student and teacher) or public (viewable by entire class). 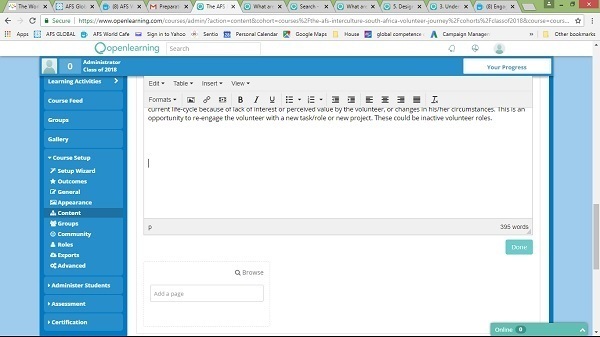 The Post text widget allows students to share text into a Gallery. The Post image widget allows students to share images (.jpg, png or .gif) into a Gallery. 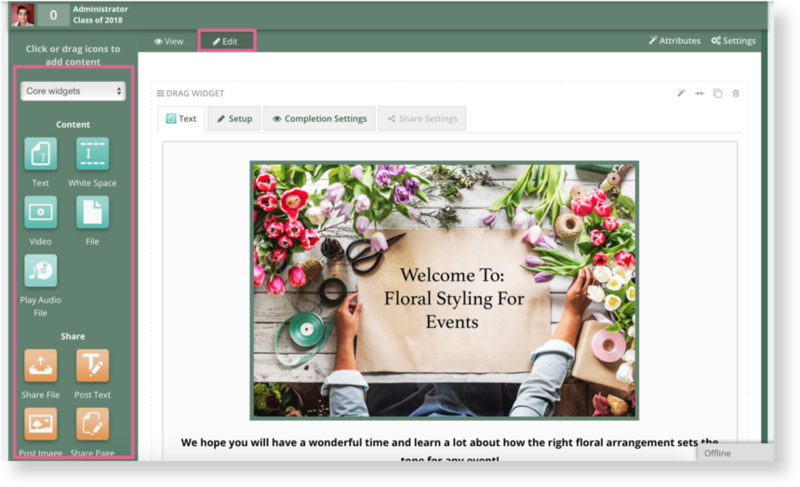 The Post page widget allows students to create and share their own page into a Gallery. 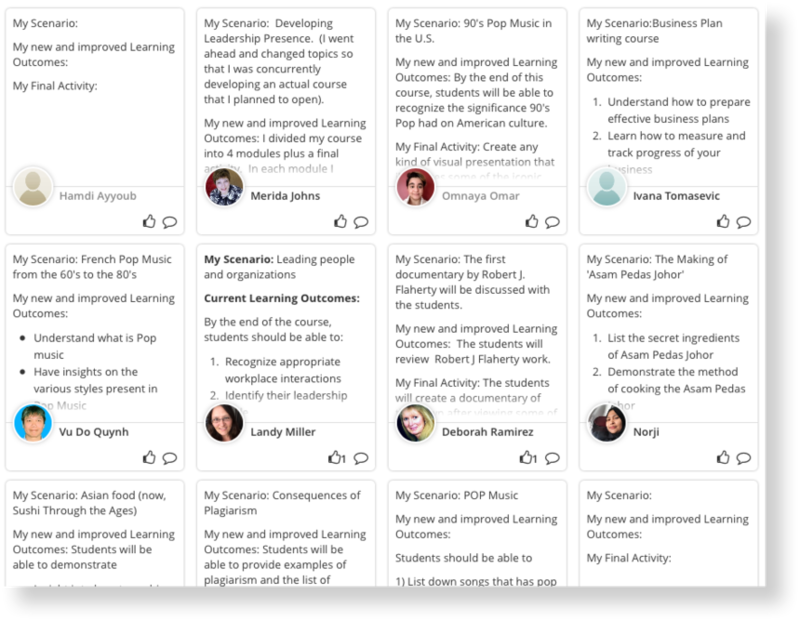 The Gallery displays any Post Text, Image, File or Page shared by students. Gallery widgets are automatically added when you add a share widget to your page. 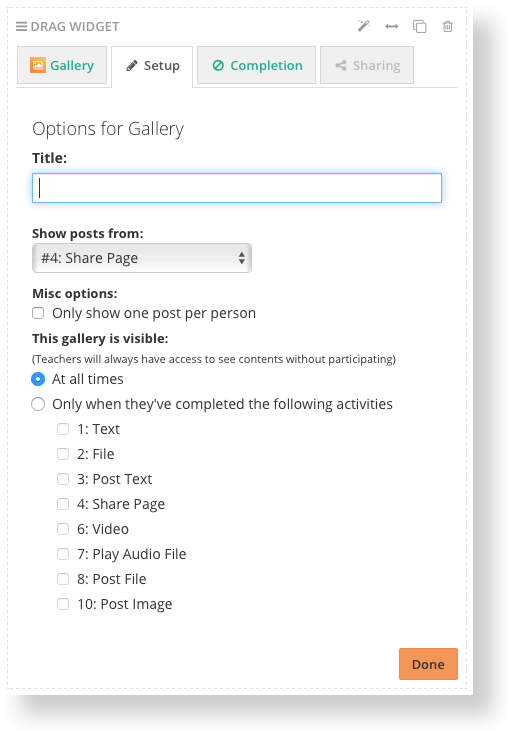 If you have multiple share widgets on one page, you can have a gallery for each one or delete the extra galleries and have one gallery display all shared content. When I go to edit a page, there are no widgets in the sidebar. Dennis Lane Hi Dennis! That's because you're in the space where you edit the title and the description of the module. 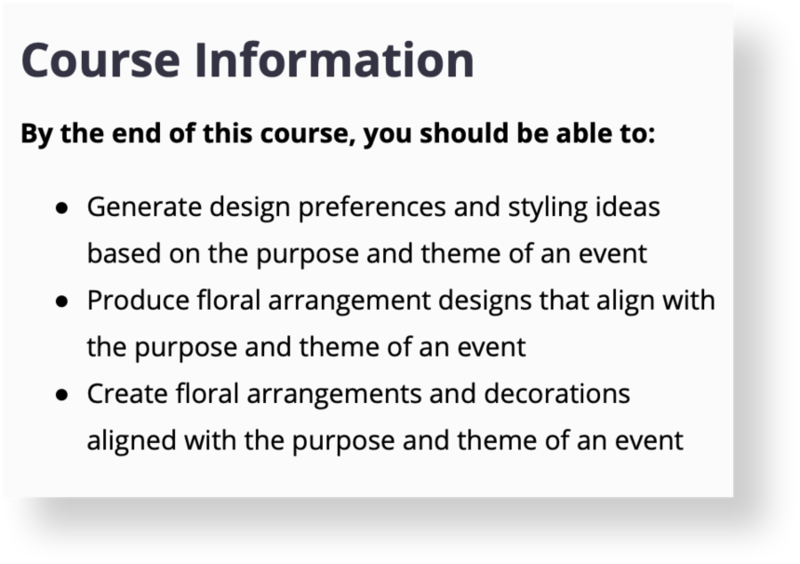 You should put the actual content on a course page. 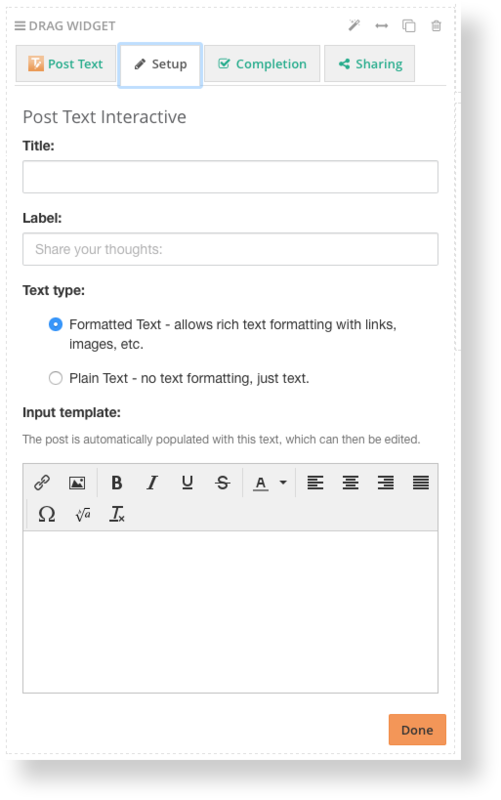 Click on Add a page below the text editor that you have there (see your screenshot), and type in a name for your page. 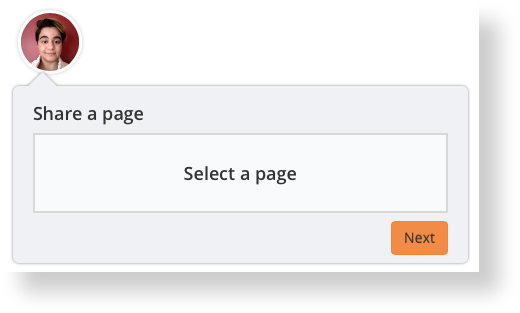 Then hit enter (or click somewhere) to create the page, and then go to Edit. For more info please refer to this page. Alenka Prezelj Slapping my forehead here! Thanks a lot for putting me right! Dennis Lane Hahaha! 😀 That's what I'm here for! Let us know if you have any further questions / issues. Where do I go to view the files uploaded by students? I am probably missing something really obvious, but I can't seem to find their uploaded work. I've tried in the page view and edit options as well as looking at the menu. Mr Craig Hi! Normally you would see these files in the gallery. Perhaps you deleted the gallery widget by mistake? You can bring it back and the files will pop right back up. If this doesn't solve the issue, please post a link to your course (and the page), and I will take a closer look! Nikki from the RTA Hi Nikki, we don't have a comment widget. Are you referring to Post text widget? Or the comment section? Hi. How do view students' answers to a quiz?